The Congregation of St. 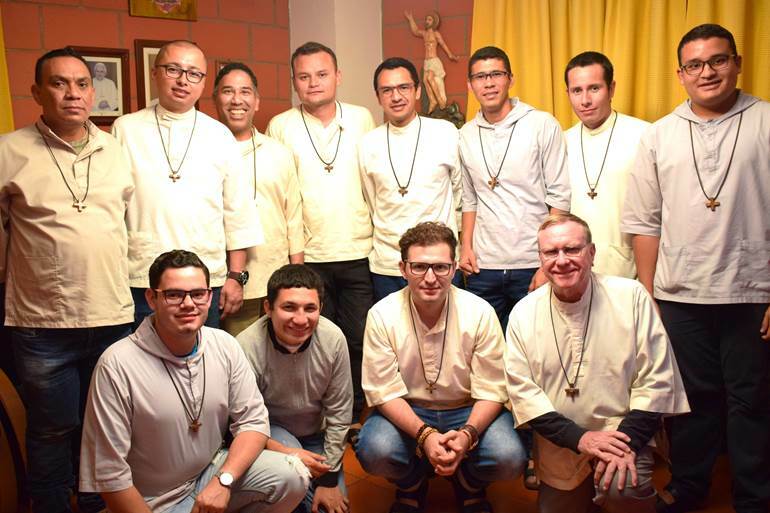 Basil, also known as the Basilian Fathers, is a vibrant community of priests, students for the priesthood, and lay associates. We are an apostolic community whose members profess simple vows. We seek the glory of God, especially in the works of education and evangelization. We welcome you to share our prayer and to know the love and mercy of God. Our motto is a biblical reminder of our role as a teaching community and the simple, foundational importance of goodness and discipline in our celebration of God.